MAFETENG – ’Matsiu Moleleki, 21, has become the Miss DC Mafeteng for 2019 after a hotly contested beauty contest at ’Masentle High School last weekend. 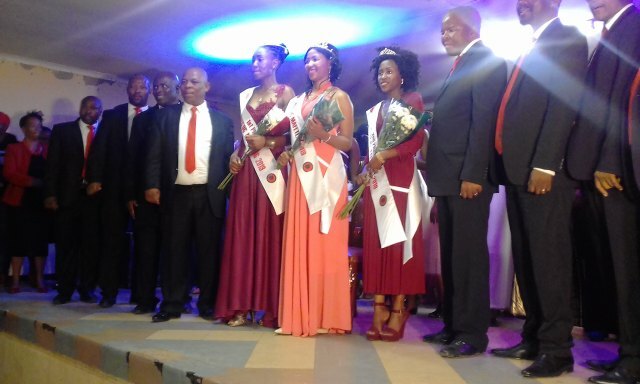 The young beauty queen outrun 27 contestants from eight constituencies of the Mafeteng district to grab the coveted title, while Senate Sejanamane and Lintle Leponesa clinched the First and Second Princess titles respectively. The three winners went home with worthwhile prizes that include educational bursaries and school supplies, start-up capital for a business of their choice as well as prizes for charity projects for one year. The beauty contest is one of the DC’s strategies to attract the youths to join their party. Miss DC Mafeteng 2019 is the first-ever beauty pageant to be organised by a political party in Lesotho. The beauty pageant is open to members of the DC youth league and non-members who are willing and ready to be DC members, ambassadors and cheerleaders. 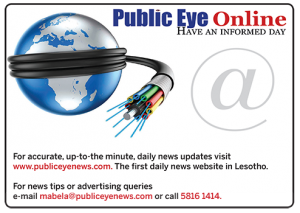 DC leader Mathibeli Mokhothu said they are delighted to be the first political party in Lesotho to hold a beauty pageant adding the DC is home to fresh ideas. The DC beauty pageants are scheduled to run in all the 10 districts and ultimately crown Miss DC Lesotho by the end of the year.